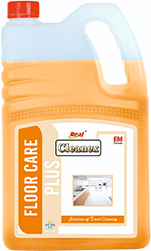 This Floor Care Plus worked so well on laminate floors, shiny finished floors including ceramic, vinyl tile and terrazzo. Its advanced 4-in-1 formula cleans, shines, restores and protects. 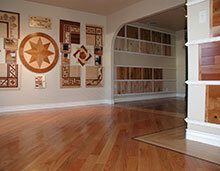 this multi surface Floor Care Pluse with advance technology is the safe and convenient way to get the beautiful floors. Contains an optimized blend of nonionic and anionic surfactants designed to help maximize soil removal.The treatment needed for different types of floors is very different. 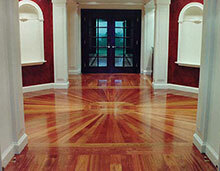 For safety it is most important to ensure the floor is not left even slightly wet after cleaning or mopping up.